THIS IS IT! BEAUTIFUL AND NEUTRAL--AWAITING. YOUR SPECIAL TOUCHES! PARTY-SIZED PORCH, PERGO-LIKE FLOORS AND COZY FIREPLACE AWAIT NEW OWNERS. NEAR SCHOOLS, SHOPPING AND PARKS. COME SEE! TOO MUCH TO MENTION HERE! AON WARRANTEE PROVIDED BY SELLERS! 137 E Cunningham Palatine, Illinois 60067 is a single family property, which sold for $294,000. 137 E Cunningham has 3 bedroom(s) and 2 bath(s). 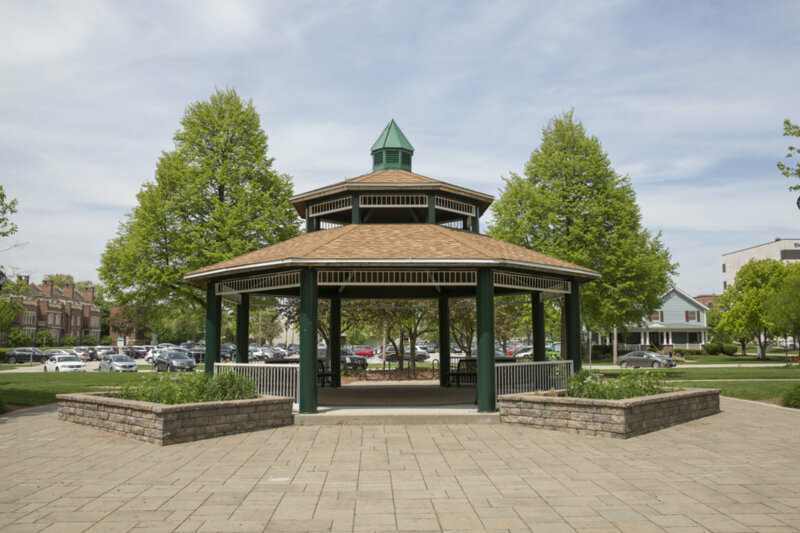 Want to learn more about 137 E Cunningham Palatine, Illinois 60067? Contact an @properties agent to request more info.